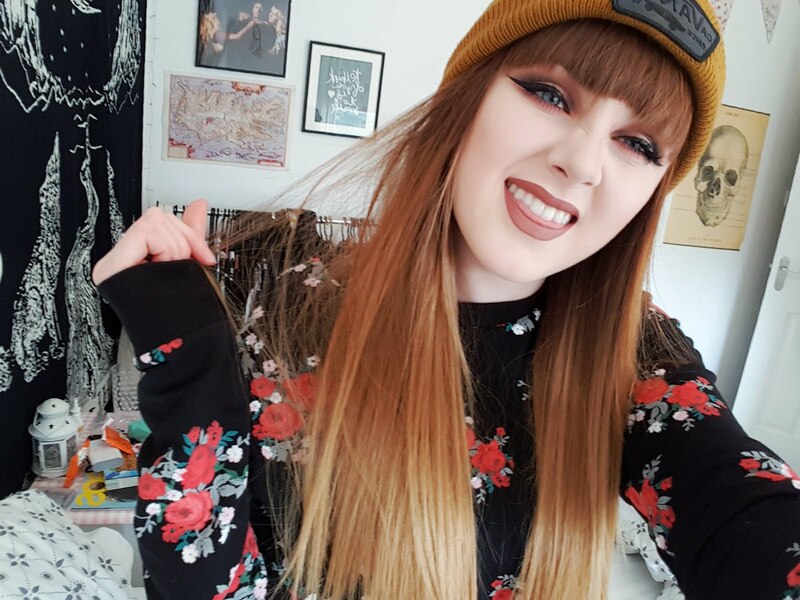 Helloooo, todays post is something I was reserving for a day I couldn't physically take photos for a post.. I am in bed full of the cold and feeling sorry for myself so after reading blogs all day, watching YouTube on my PS3 with their new YouTube app(you pair your phone with your PS3 and your phone is the controller, I LOVE IT! ), I decided it was time to blog! I hope you like this post! I am obsessed country house style, my mum likes it too, which is good because we both can shop for the same kind of decor, anything floral, pretty and chic I love. 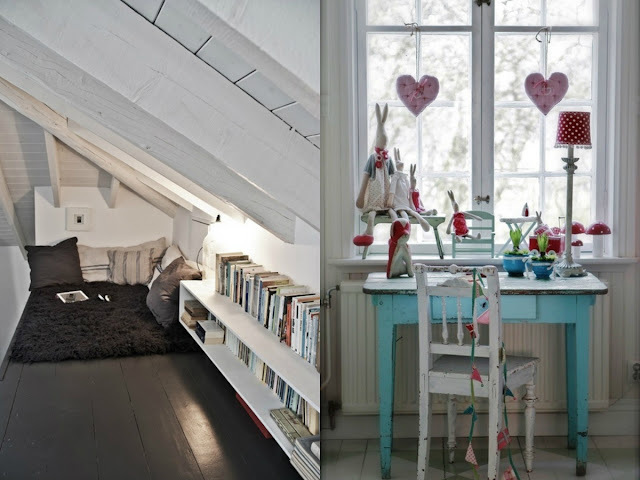 So this post is just a few pretty and inspirational home decor pictures from Tumblr I hope you like them! I love cute home stuff, these are all so pretty! Such pretty inspiration. Hope you soon feel better. Aw I love all of this so much! 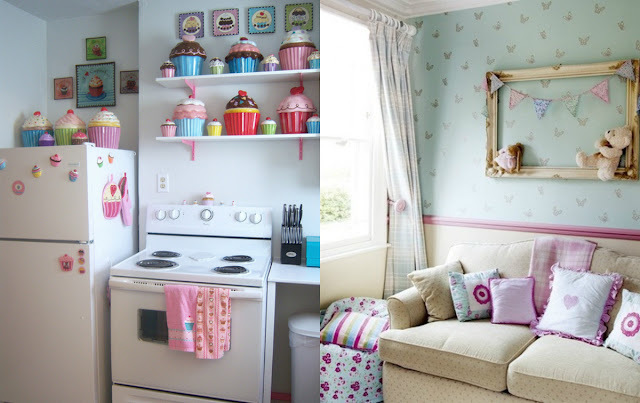 I wish I decorate all feminine and girly like this but I live with my boyfriend and I have to comprise somehow! 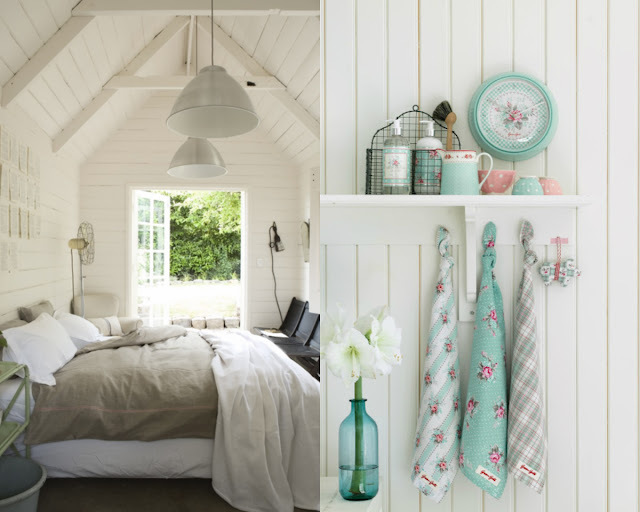 I love browsing interior photos.. they are always so pretty and I hope to have a really pretty house some day! I love the white walls/ white floor/ white furniture combo. My friend has a room like that and i am SO JEALOUS! These pictures make me want to redo my room!! Great photos! All of them are so cute and cozy, makes me want to redecorate my room right now!! 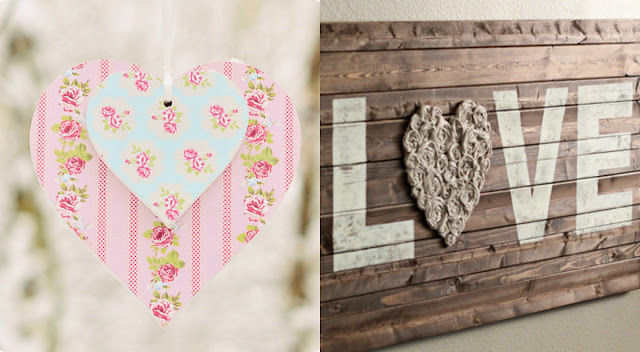 I love home decoration and these are beautiful inspiration!